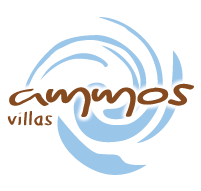 The Ammos Villas is a charming complex surrounded by olive groves. 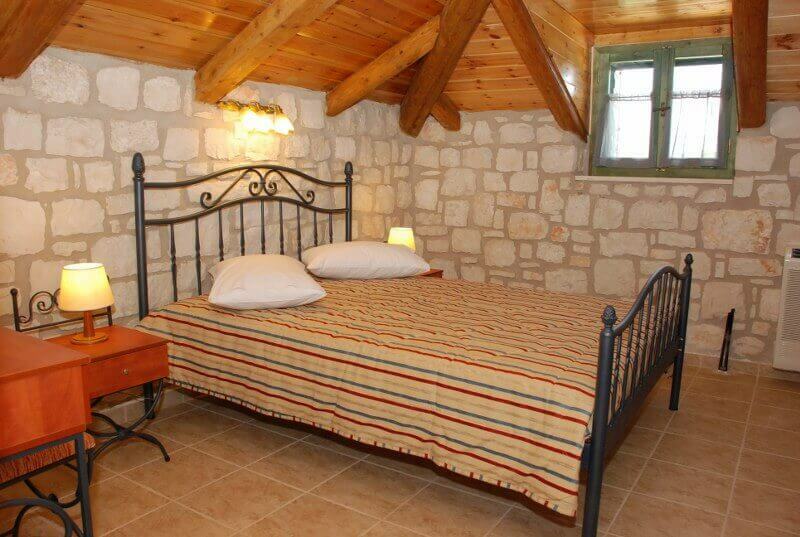 It is located in the traditional village of Vassilikos, just a few meters from the beautiful sandy beach. 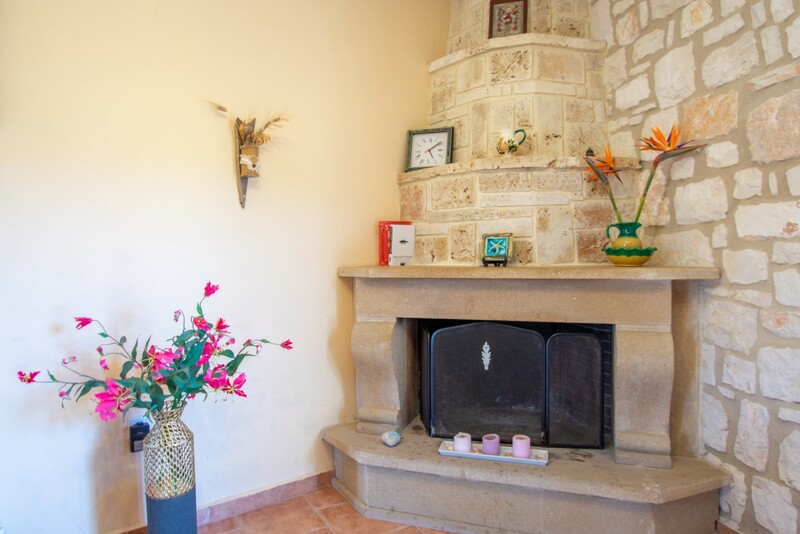 The complex consists of stone apartments and maisonettes, equipped and furnished in order to offer relaxing and comfortable holidays. 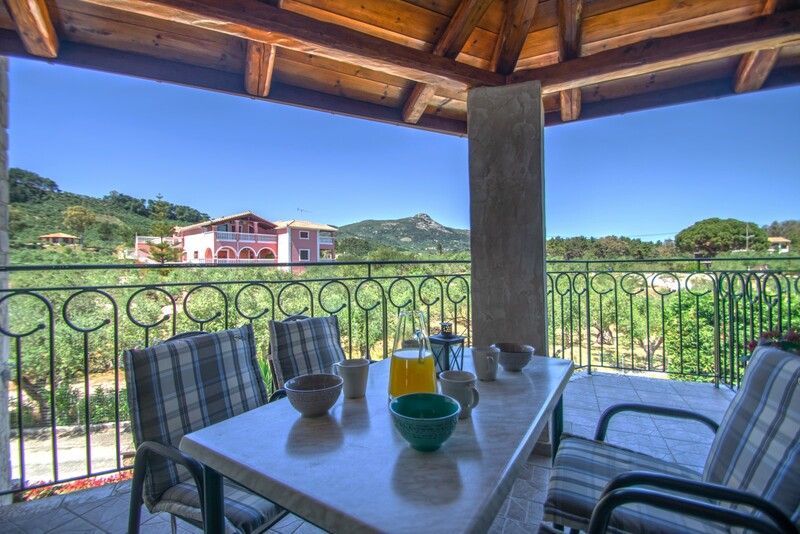 During their stay guests can also enjoy free parking, a traditional oven and BBQ facilities in the garden as well as car and scooter rental arrangements. 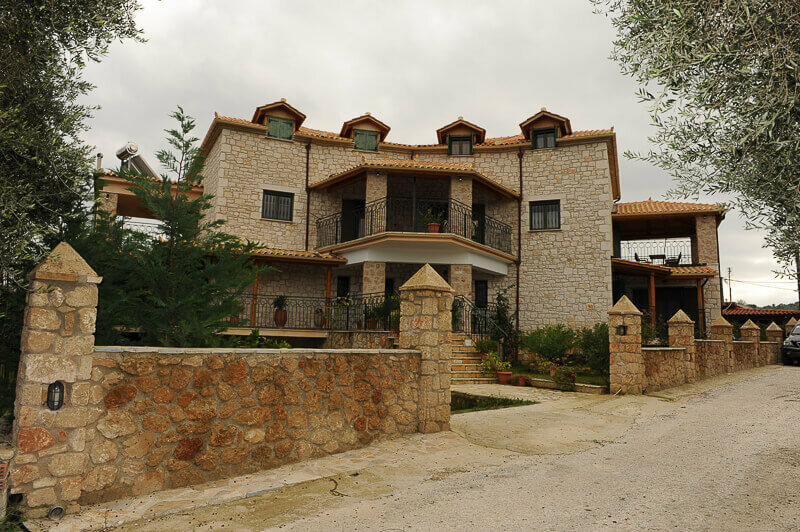 Vassilikos is one of the most famous tourist resorts on the island of Zakynthos. It remains traditional and offers some of the most beautiful beaches on the island such as Gerakas, Saint Nikolas, Banana beach and Dafni. There is something for everyone as some are organized and cosmopolitan, while others are secluded and natural. They are all protected by the National Marine Park as the endangered Caretta Caretta turtle chooses these beaches to lay its eggs. 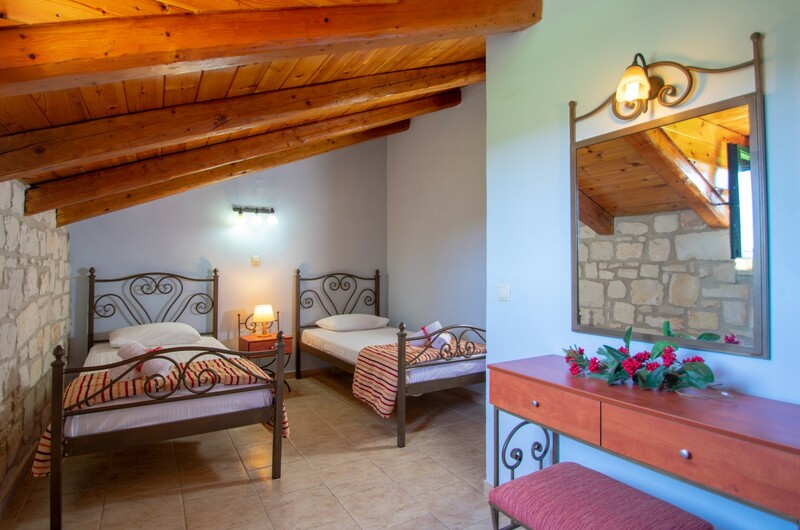 We guarantee an unforgettable holiday in a serene natural environment and welcome families with children, couples and groups of friends to our complex! Below you can see our lovely stone apartments.